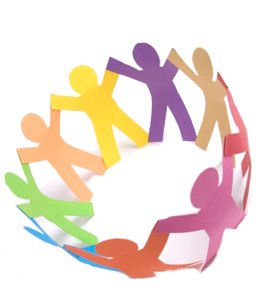 It really is a team effort involving many hands and many roles. 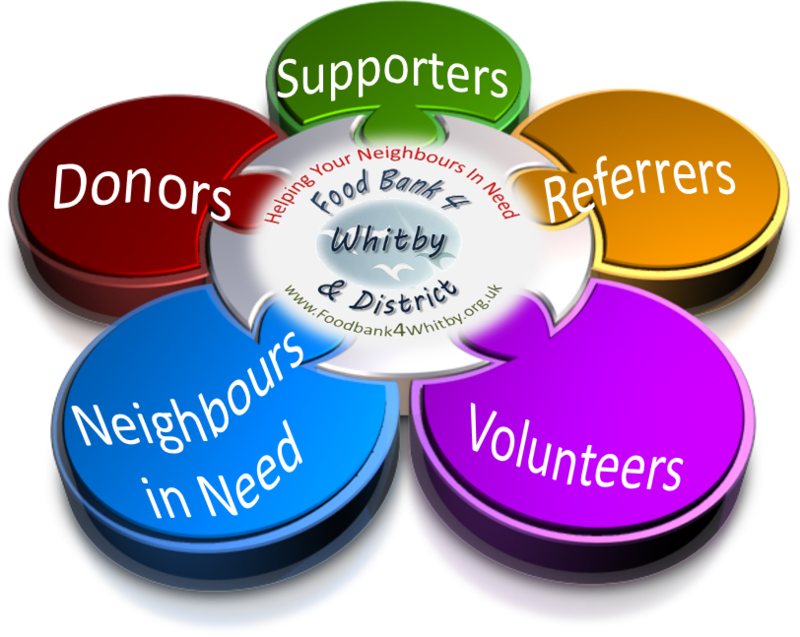 Many of the organisations that helped foodbank4whitby come about are long established. 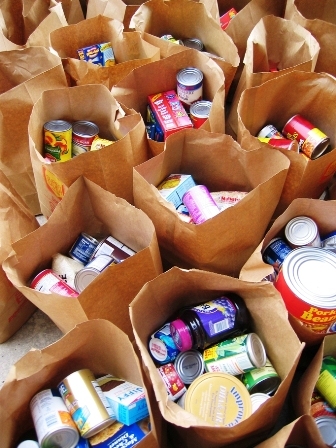 Our hope is that as the food bank matures, it too will help other work get started. 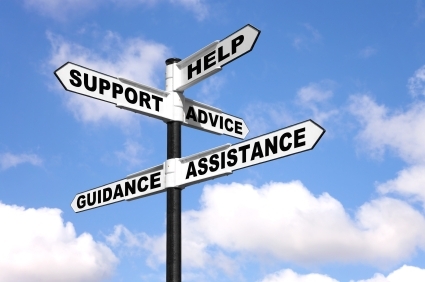 No one path fits all of the needs because of different emergency circumstances and different people. The partners in foodbank4whitby want to provide a tailored, integrated response to neighbours in need. foodbank4whitby may appear to get all the credit but really the credit should go to the donors. Donors of goods, donors of money and donors of time. We appreciate and thank all of them! 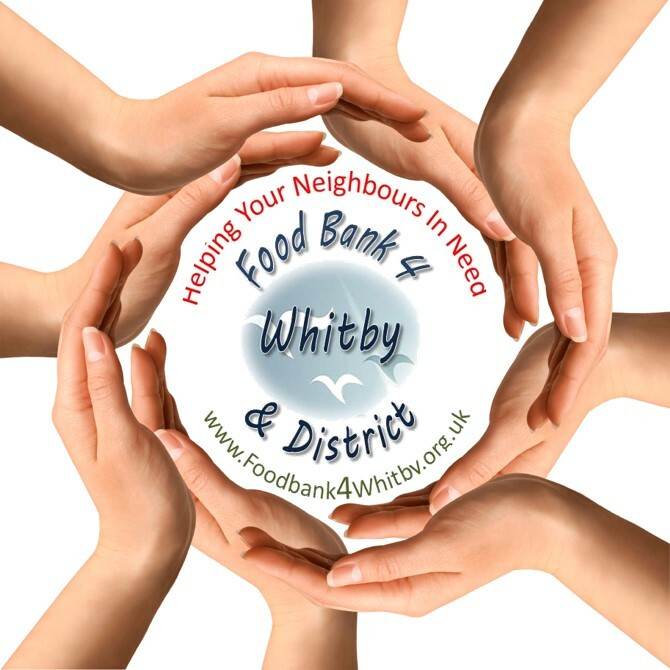 Organisations, Agencies, Businesses and the Voluntary sector have all played their part in helping foodbank4whitby. The media is in there too and we thank the Whitby Gazette, Yorkshire Coast Radio and BBC Radio Tees for their support with community awareness.